How familiar are you with your BMW i3 dashboard symbols? For instance, do you know what the Pedestrian Warning looks like? 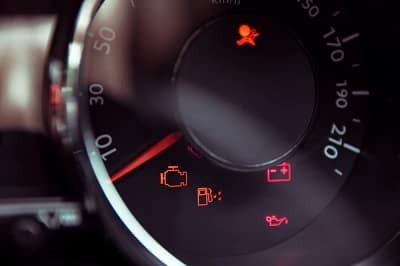 What about the symbol that alerts you when there’s an issue with the steering system? Our team here at BMW of Westchester has provided our Westchester County, Yonkers, and Hartsdale neighbors with the following guide that covers these as well as other dashboard symbols that are important to know. The pedestrian warning symbol in your BMW i3 alerts you when a collision with a person is imminent. It consists of an image of a person standing in the middle of the road. When the light turns on, it is accompanied by an audible warning. If there’s an issue with the steering system on your BMW i3, the symbol that lights up will be a steering wheel with an exclamation point. When you see this, be sure to take your BMW i3 to a professional automotive technician right away. The airbag system dashboard symbol features the image of an individual wearing a seatbelt with an inflated airbag. This is telling you that the system and belt tensioner are defective. When the parking brake is set, the light you’ll see will say “PARK” and will be accompanied by the letter P inside a circle surrounded by giant parentheses. In the event an issue arises with your brake system, you’ll see the word “BRAKE” along with an exclamation point inside a circle. The circle will be enclosed by two parentheses. Once the Active Cruise Control feature is activated, this orange dashboard symbol will appear. It’s made up of horizontal bars in between two parallel vertical lines that represent the lines on the road. The number of horizontal bars that are illuminated shows the selected distance from the vehicle in front of you. 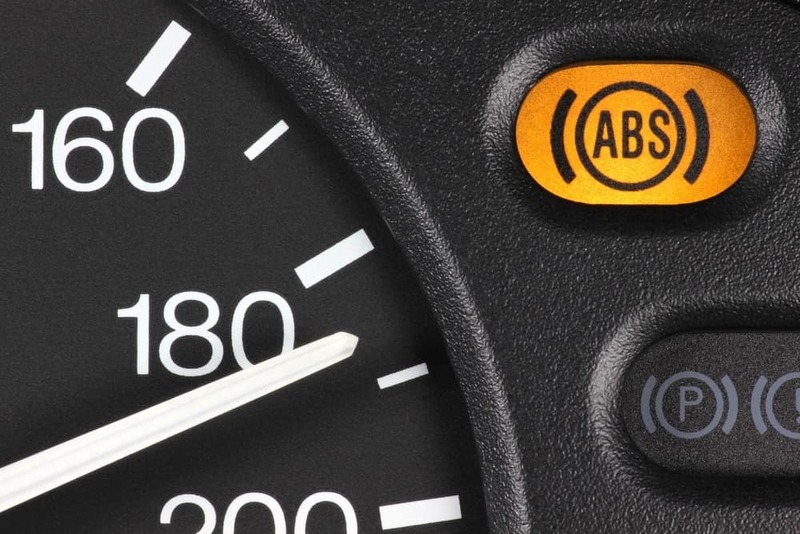 The yellow “ABS” light will show up when there’s an issue with this system. Upon seeing this warning sign, be sure to apply the brakes carefully, avoid sudden stops, and have the Anti-Lock Braking System looked at by the technicians at our service center. This one contains an exclamation point inside the image of a deflated tire. You’ll see it when there’s a loss of air pressure inside one or more of your tires. Immediately slow down and try not to brake abruptly. The cause of the pressure loss should be checked out right away. This dashboard symbol lets you know when the Dynamic Stability Control feature is deactivated. When it is, you’ll see the back of a car accompanied by tire marks and the word “OFF”. When the Dynamic Traction Control is on, you will only see the car and tire marks. If you notice that one or more of these BMW i3 dashboard symbols have recently turned on during your Westchester County, Yonkers, and Hartsdale area drives, we’d take a look. Pay us a visit or contact us at BMW of Westchester to schedule your appointment.